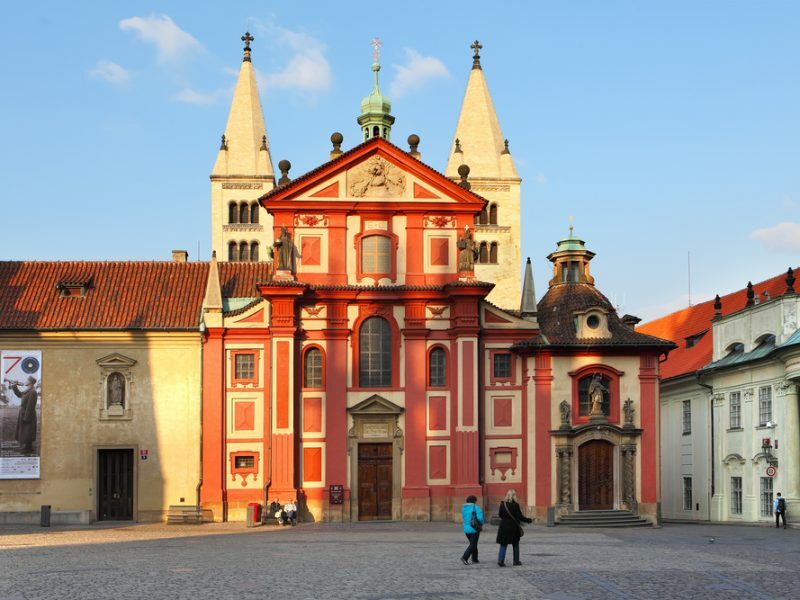 Enjoy Old Prague Music Ensemble played Best Of Classic at St. Georges Basilica, Prague Castle. Book your seats online now – just print out your E-Ticket you receive via email after your purchase and go to the entrance! Tickets are sold according to the “first come – first serve”, within the seating sales categories. You receive your seats at the entrance all together. You may be asked for your ID card at the entrance.